“Businesses that simply pursue their own returns and ignore returns for society will not last..."
In order to protect its greatest assets (people, farms and the environment) Dole has aligned with Itcohu and built its sustainability strategy on four pillars: water stewardship, carbon footprint, soil conservation and waste management. Dole works actively to measure, reduce and eventually offset a portion of its greenhouse gas emissions, which in turn, will diminish its contribution to global warming. In the Philippines, Dole’s biomass boiler facility uses rice hulls, coco shell and napier grass as boiler fuel, and currently supplies around 80% of Dole’s steam requirement. In addition, Dole’s tree planting project has planted 1.3 million trees since its implementation in 2009. Healthy soils are a necessary ingredient for growing healthy products; however, soil constantly faces risk from degradation by erosion, salinity, contamination and other results of mismanagement. Dole has been active in protecting soils through alternative practices that aim to prevent and limit soil erosion. Environmental externalities don’t stop at the end of a production line, and neither do Dole’s actions. Dole offers foods that are responsible from early stages of growth, to final preparations so goods are ready for purchase. The Company’s efforts concentrate not only on the amount of packaging used in marketing and selling products to consumers, but also on many of the materials employed in the supply chain. As part of its commitment to these pillars, Dole is a recognised sustainable brand through various certifications and Dole New Zealand (under NZ Ripeners Ltd) is a member of the Sustainable Business Network (SBN). Dole is proud to hold the Rainforest Alliance Certificate (RAC) on its Philippine's pineapple farms and some of its banana farms. The Rainforest Alliance is an international non-profit organisation that works to conserve biodiversity and promote the rights and well being of workers, their families and communities. 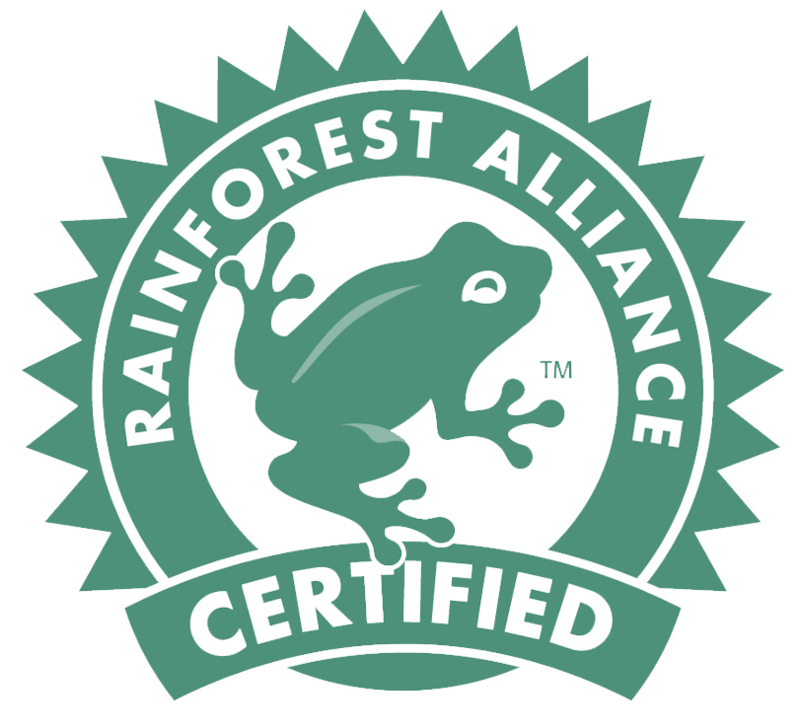 Farms that meet comprehensive standards for sustainability earn the Rainforest Alliance Certified™ seal. These standards conserve biodiversity, protect soils, waterways and wildlife habitat and help ensure that farm workers receive decent housing, access to medical care and schools for their children. Dole is committed to supplying the finest, high-quality products and to lead the industry in nutrition research and education. Dole supports these goals with a corporate philosophy of adhering to the highest ethical conduct in all its business dealings, treatment of its employees, and social and environmental policies. The Itochu mission of sampo yoshi: Good for the seller, Good for the buyer, and Good for society. “Businesses that simply pursue their own returns and ignore returns for society will not last. If returns are generated for both customers and a company, and people become more affluent and comfortable, leading to the realisation of a sustainable society, then the company will enjoy stable returns as a natural result.” - Masahiro Okafuji President and CEO of ITOCHU.